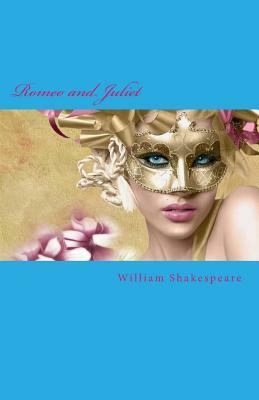 In "Romeo and Juliet," as a fued between two families escalates, two star-crossed lovers are forced to take fate into their own hands. Hilary Burningham is a former teacher and the author of the Graphic Dickens series. Emily Fripp is an illustrator.